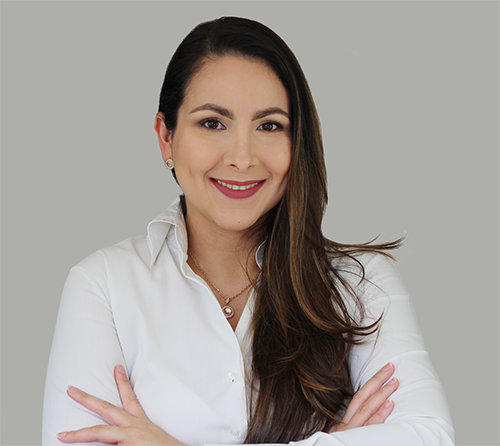 Paola Campo is a multi-faceted learning professional with a background in industrial engineering. She has worked in manufacturing, logistics, non-profit, and medical devices. As a self described „nerd with great people skills“ Paola Campo has a special talent for translating complex concepts into easy to understand ideas. She is a seasoned facilitator and course designer and an expert in new learning technologies. She loves to learn, and one of her professional passions is to bring joy to others by designing engaging and inspiring learning environments. Outside of work, she is a lifestyle blogger with a current focus on beauty and makeup.